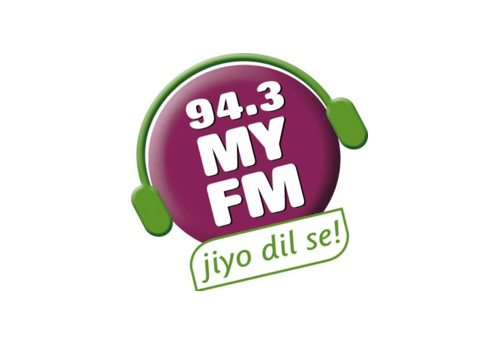 4 Prominent Fm Radio Stations in Chandigarh. Know more about them below! 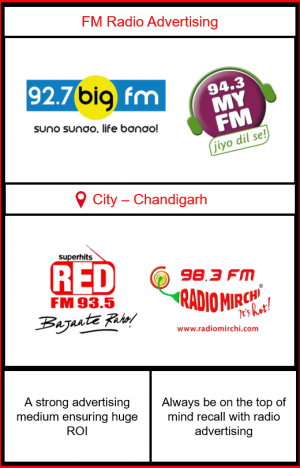 Why Radio Advertising in Chandigarh? 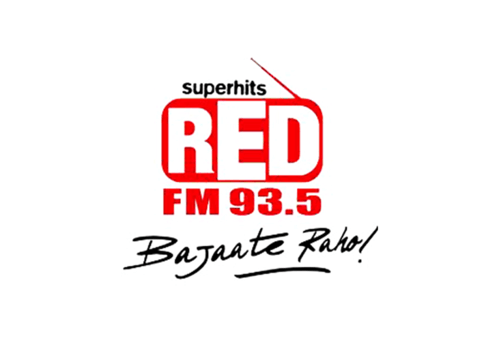 Radio advertising in Chandigarh is the most prominent way to target masses. 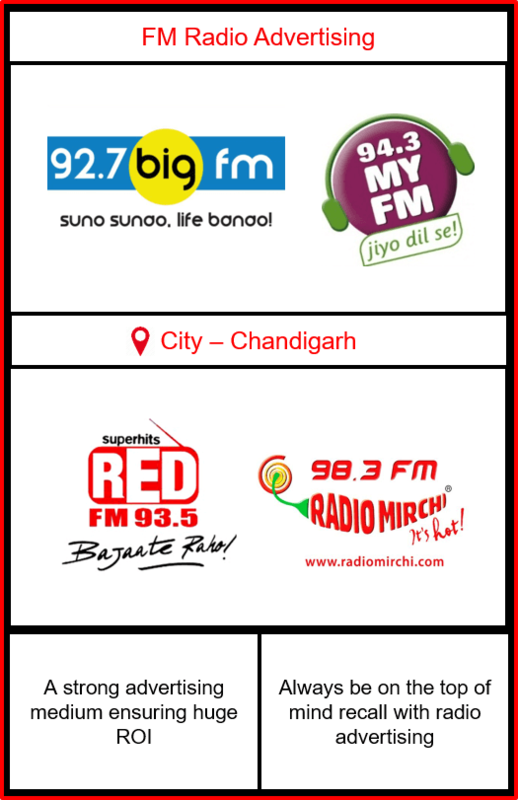 Amongst different advertising mediums to reach the targeted audience, radio is the most popular way of Brand building & generating response in Chandigarh Tri-city. FM Radio reaches up to 70 kms. radius from Chandigarh Tri-City (i.e. Chandigarh, Panchkula & Mohali). 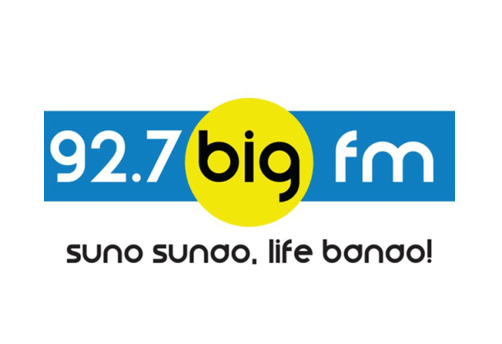 It is the most cost effective medium as per the huge Radio listenership base in the City Beautiful. 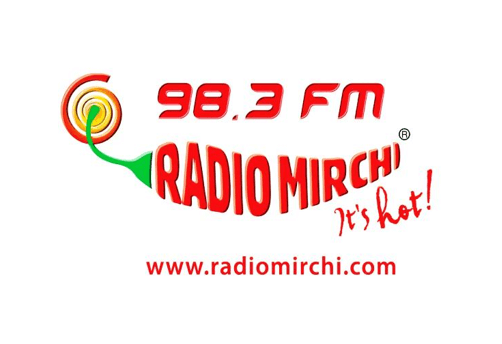 Advertising on radio in Chandigarh provides big as well as developing Brands to reach to the massive audience and highly influence them to take the purchasing decision. Almost every individual in Chandigarh listens to radio while travelling or at home which makes radio the best and the most powerful medium to reach massive target listeners resulting into huge Return on Investment – ROI. Hence, it is strongly recommended that advertisers must add Radio advertising campaign in their advertising portfolio if considering to target Chandigarh, Panchkula, Mohali and other neighbouring cities or towns.